Stephanie Roland takes a special interest in studying human behavior and decision making with regard to consumer behavior. She has refined this skill in her educational experience as a psychology major at American University, as well as in her subsequent professional experience. 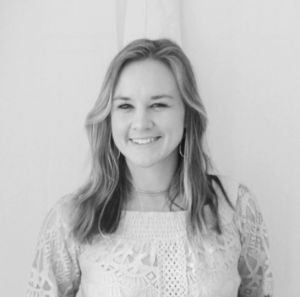 In her current role at Twenty Five Apart, Stephanie is immersed in the social media and digital marketing world 24-7. Passionate about business growth and opportunities, entrepreneurship, and digital trends, this role is a natural fit for her. Beyond this, Steph enjoys encouraging others to explore a passion for telling their own stories, whether business or personal, utilizing the tools that are available through the media and other tech outlets.